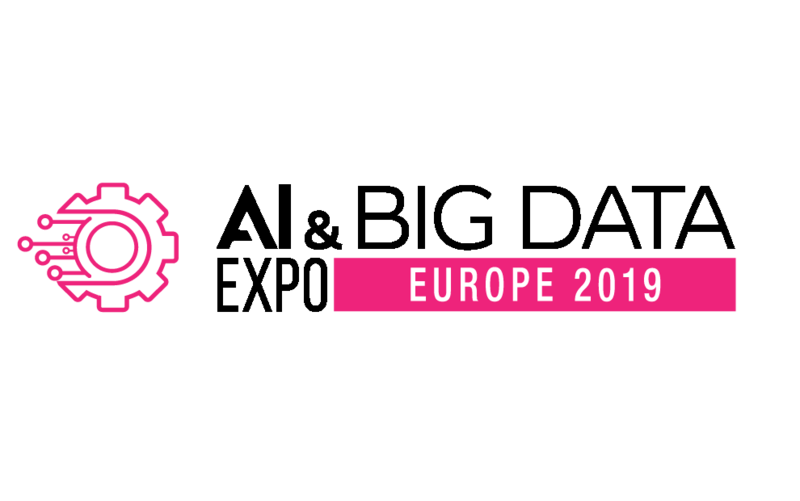 Explore our more recent past events below. Coming? Meet with members of our Digital Marketing Technology Practice! 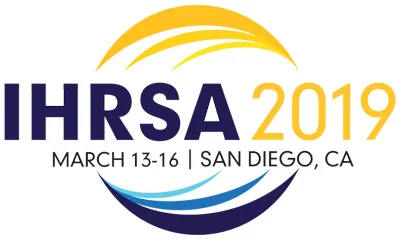 Attending? Let's meet! Questions? Let's talk! COMPAMED is the world’s leading platform for state-of-the-art medical technology. 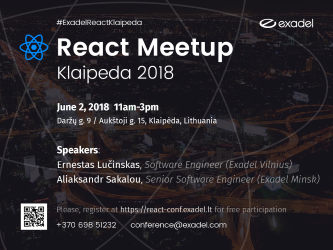 Exadel Minsk is launching a free “DevOps from scratch” training! 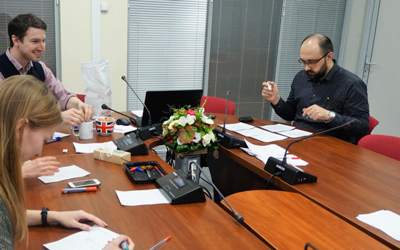 The course will last 1 month. Join us! Send your CV. 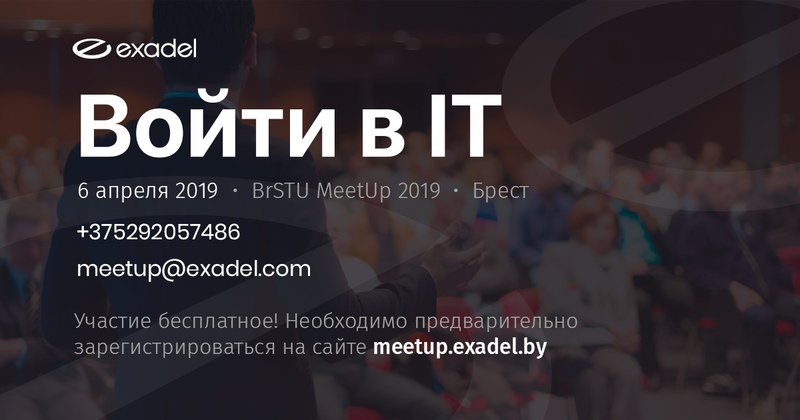 In this 1-day conference, people working at Exadel present insights into different roles that make up an IT company like Exadel. Our new Digital Insights webcast series is focused on software engineering challenges and digital transformation. A lot of exciting trends are making the pot of enterprise software development bubble furiously. 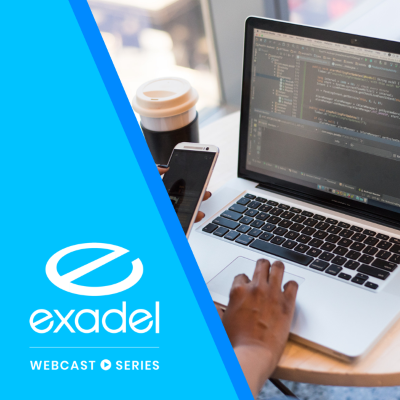 In this fourth webinar for the series, Exadel's VP of Software, Jonathan Fries, takes you on a trip through some of the more interesting trends. Our new Digital Insights webcast series is focused on software engineering challenges and digital transformation. 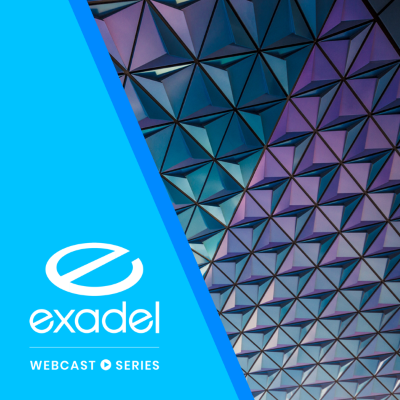 In this third webinar for the series, Exadel's VP of Software, Jonathan Fries, enlightens us on the topic of blockchain. 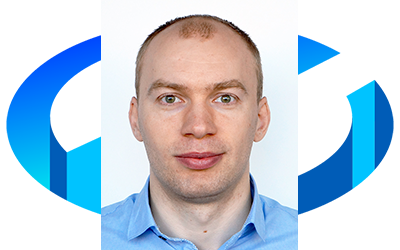 He covers a variety of aspects of the blockchain phenomenon from micropayments to new possibilities in public services, and more. 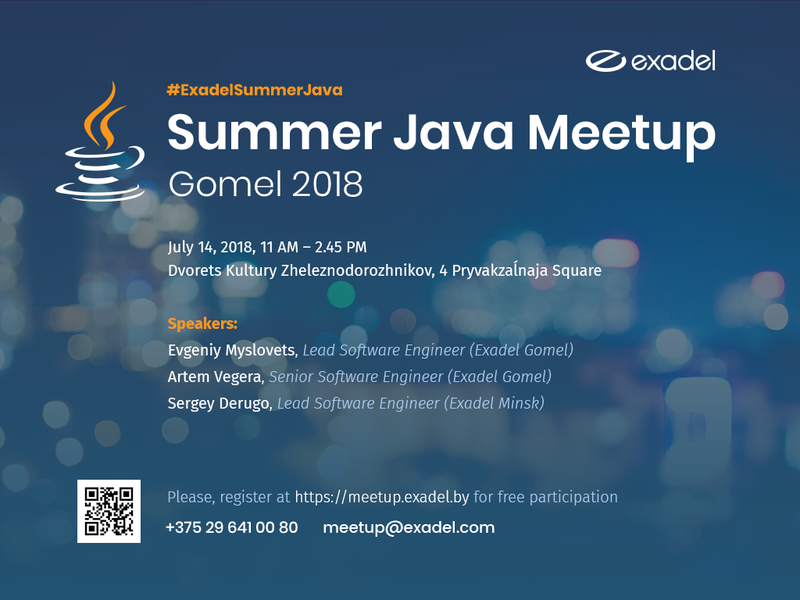 In this conference organized by Exadel, Exadel engineers will discuss how to improve existing code (Evgeniy Myslovets), new features in JUnit 5 (Artem Vegera), and how to use Apache Spark to perform data analytics on the fly (Sergey Derugo). Our new Digital Insights webcast series is focused on software engineering challenges and digital transformation. 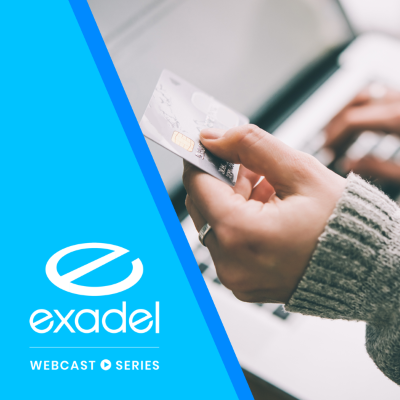 In the second webinar for the series, Exadel's VP of Software, Jonathan Fries, surveys trends in e-commerce including personalization, frictionless checkout, and community-led branding. Our new Digital Insights webcast series is focused on software engineering challenges and digital transformation. 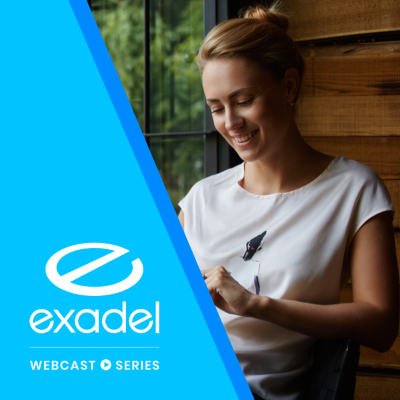 In this first webinar for the series, Exadel's VP of Software, Jonathan Fries, discusses the competing cloud-based AI products from Amazon, Google, and Microsoft. 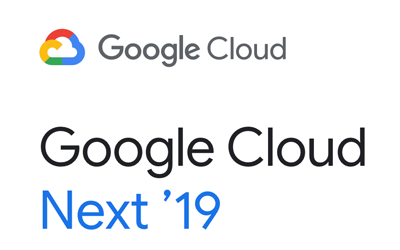 He'll also cover how to get the most out cloud-based AI and what's coming next.